Solarcentury to install solar systems for IKEA customers in Germany as part of a developing partnership. Solarcentury has been chosen by IKEA as its official solar partner in Germany. The announcement follows a successful existing partnership between the two companies in the UK, Netherlands and Belgium. 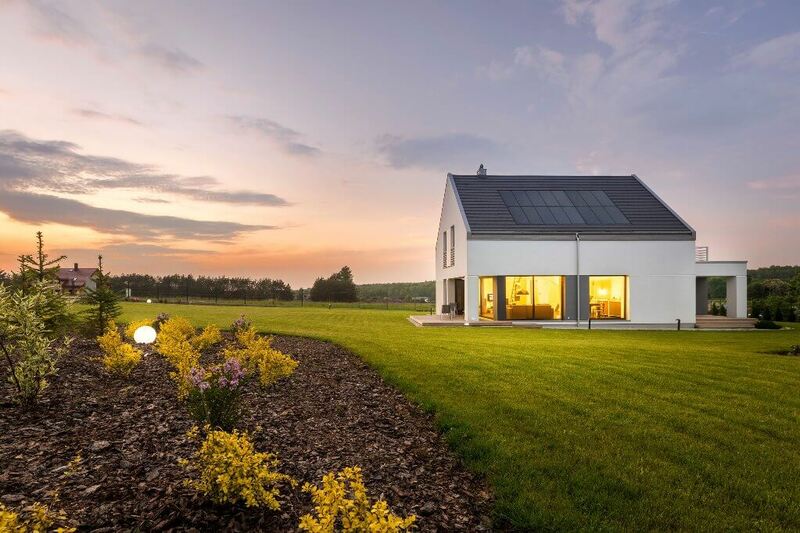 Solarcentury has worked with IKEA since 2016 and its expansion into the German residential market marks a significant period of growth for Solarcentury. Dennis de Jong, Managing Director of Residential for Solarcentury, said: “We’re thrilled to continue our collaboration with IKEA and expand into such an important market as Germany. 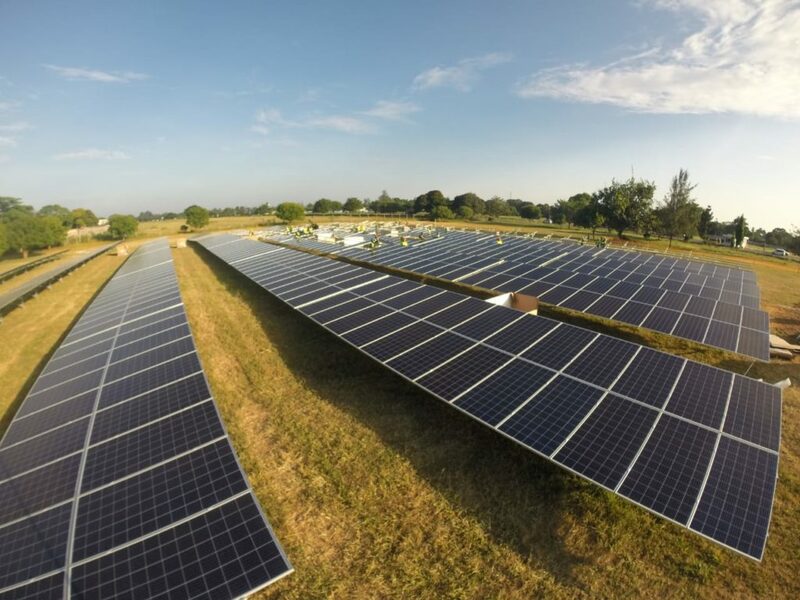 Together with IKEA, we offer high quality solar and battery storage at affordable prices and we’re proud to be working together to bring solar energy to the many”. 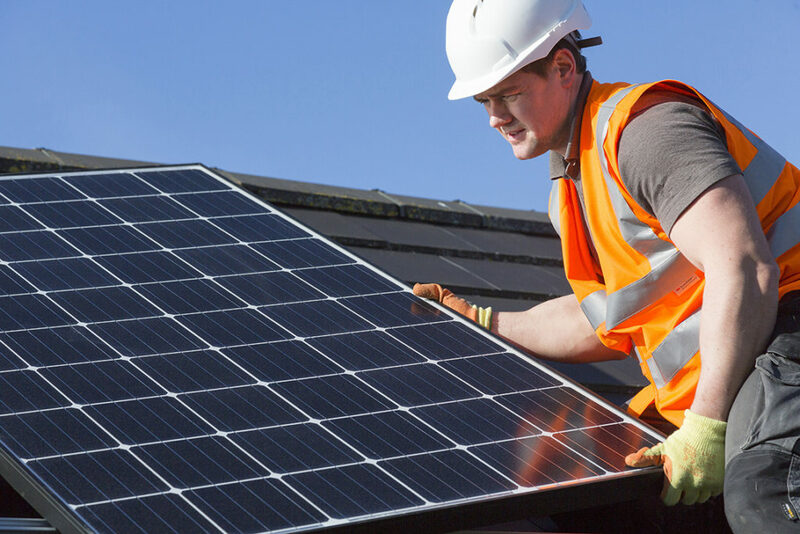 The solar offer will start in five pilot stores in October, with a national launch to follow.